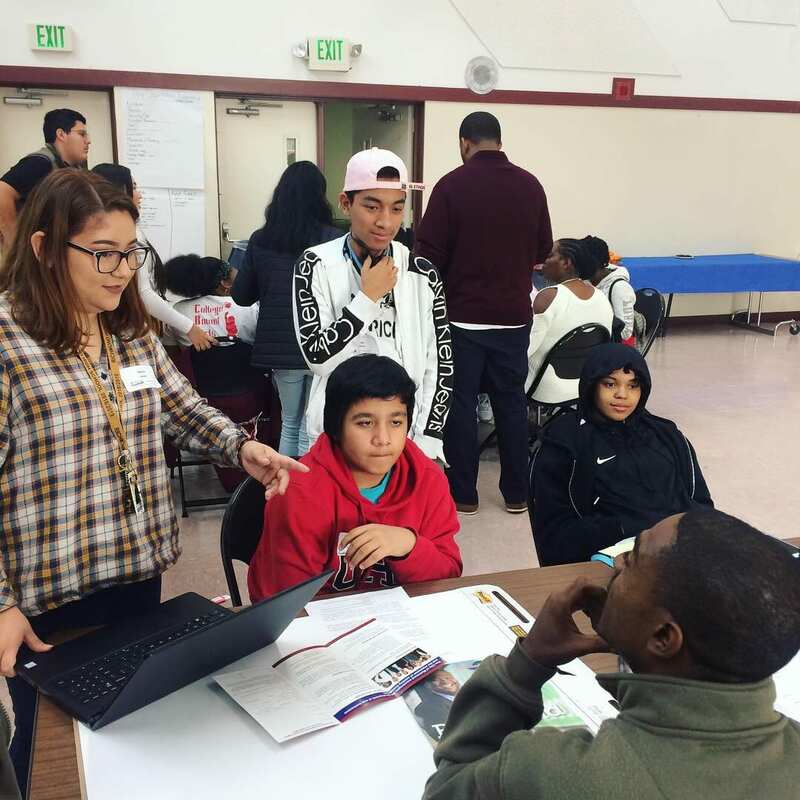 Youth Entrepreneur Day 2018 on November 17 was a huge success! It was a day filled with learning, exploration, network-building, creative thinking, and leadership. 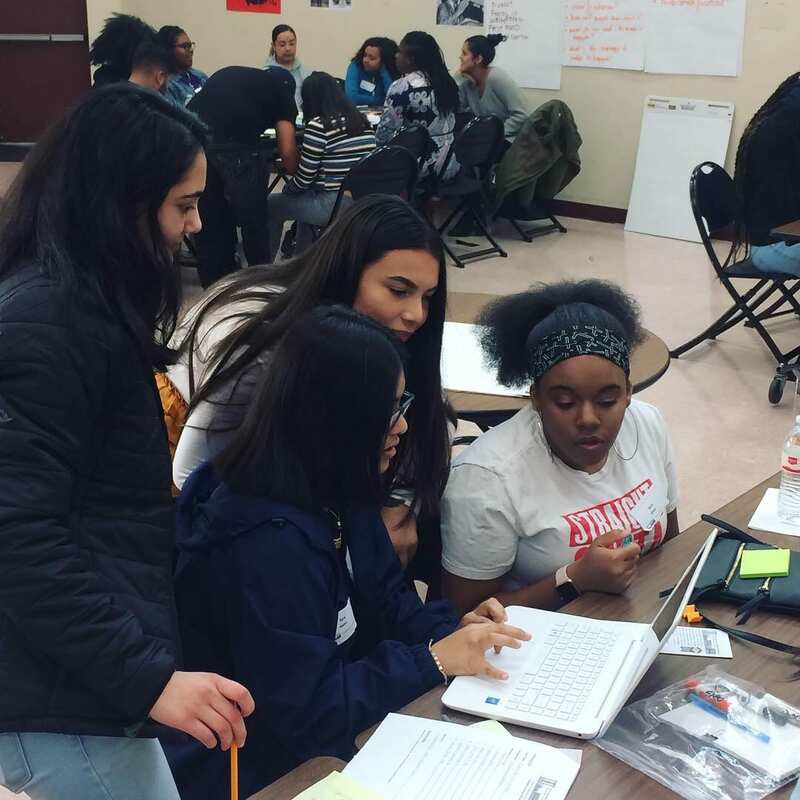 About 30 young folks chose to spend part of their weekend participating in this elective educational opportunity – learning about Downtown Richmond and economic development, exploring the entrepreneurial process, and flexing their creative thinking, leadership, and teamwork muscles. We knew they would come up with great, innovative solutions for Downtown–our young folks always do–but we were not entirely prepared for the incredible positive energy generated. They worked in teams to come up with innovative solutions for Downtown Richmond through the perspective of a specific theme: Events & Arts/Entertainment, Sports Activities/Active Living, Food & Restaurants, Education, or Business. 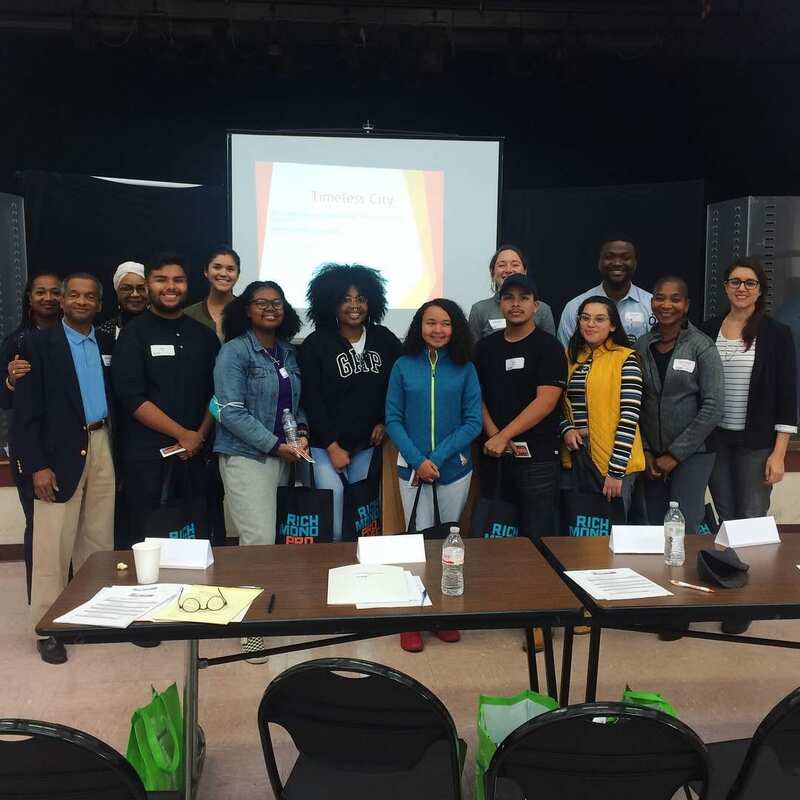 Each group was paired with volunteer mentors and Richmond Main Street Youth Committee members who acted as facilitators and Downtown experts, respectively. After just three hours of intense brainstorming, collaboration, and research, the teams then pitched their idea in front of a panel of judges and the two teams with the highest score were recognized as winners. First place went to “Timeless City,” a decade themed ‘underground’ hangout spot and the runner up team proposed Our Zone, an indoor sports arcade for all ages. Youth Entrepreneur Day was also an opportunity to recognize the Youth Committee for their service. Over the past six months, the Richmond Main Street Youth Committee met regularly and worked diligently to design, promote, and implement three big events: Healthy Village Festival, Spirit & Soul Festival, and Youth Entrepreneur Day. Richmond Main Street thanks all the participants for their hard work, Youth Committee members for their leadership, and the mentors and judges for assisting our young folks in discovering, harnessing, and directing this energy so powerfully. RMSI also thanks the City of Richmond ECIA Community Grant Program for financial support. And now we turn our attention fully to supporting our Downtown merchants during Small Business Saturday 2018! The winter holiday season is an exciting and important time for our Main Street businesses. In preparation for the upcoming holidays, Americans spend a lot of time, effort, and money purchasing gifts, ingredients, and goods. 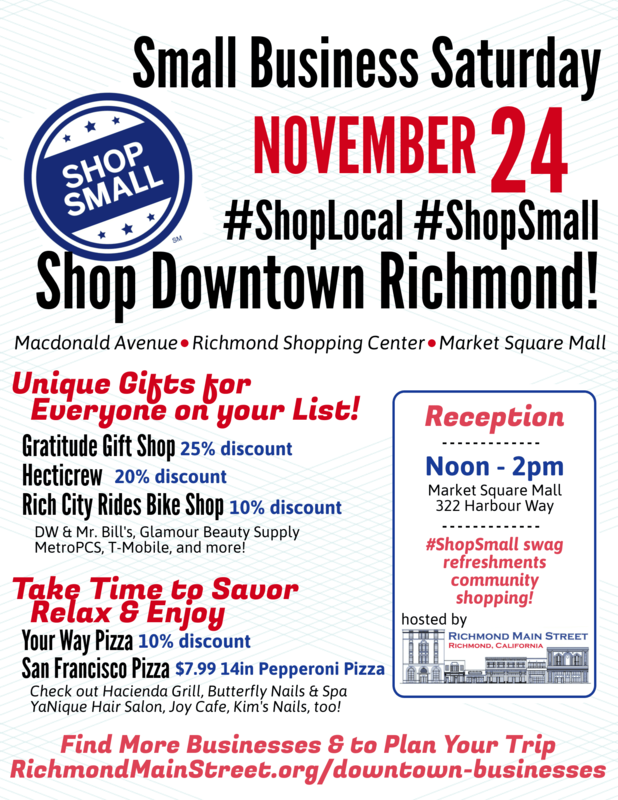 While many folks celebrate the start of the holiday shopping season with Black Friday, Downtown Richmond merchants welcome you to come to the shops on Macdonald Avenue, Market Square Mall, and Richmond Shopping Center on November 24. 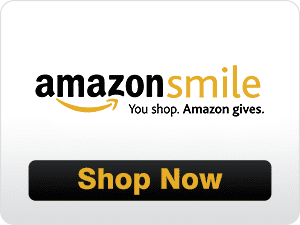 Support your locally owned & independently operated small businesses! Stay tuned to our social media for updates on merchants and discounts. And keep your eyes peeled for official #ShopSmall promo materials at participating stores.